CBCA’s worldwide partner network is expanding swiftly. Blockchain experts, exchanges, influencers and leading universities, business schools, higher education institutions, government academies, blockchain technology stables and consulting outfits; training companies – all are adding to the global force we’re becoming in the blockchain space. If you desire to get into blockchain education and training that’s standards-backed and thoroughly world class, you can come onboard CBCA and join the ranks of the world’s leading blockchain educators! Universities, business schools, technology schools and government academies boarding our blockchain educator platform get their regular academic programs enriched by CBCA’s certifications. They also gain access to worldclass resources, processes and knowledge to train their students on global standards and get them CBCA–certified right within their campuses. CBCA also has a useful university accreditation program. Email us at partner@cbcamerica.org for more details on this or on any other query on partnering CBCA. Students and alumni of CBCA-aligned institutions earn the fabulous Qualifly™ privileges for earning a prestigious blockchain credential from CBCA. Accredited universities and institutions are CBCA’s priority targets for hosting the CBCA Global Blockchain Centers – the centers of excellence powered by CBCA’s knowledge standards. Associations and bodies of professionals in Blockchain and related areas can derive huge traction by becoming CBCA Advocacy Partners. 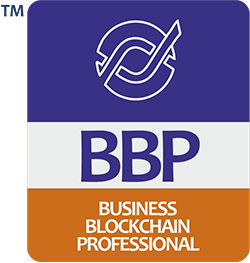 This partnership facilitates establishment of an efficient internal mechanism and process through that aids, professional bodies to certify all their member-blockchain professionals on the CBCA UBKF™ global standards framework. In fact, if there is a need, CBCA partner professional bodies can get a captive blockchain competence or skills framework for technology developers and adaptors of blockchain in their industry – tailored by CBCA for their country. 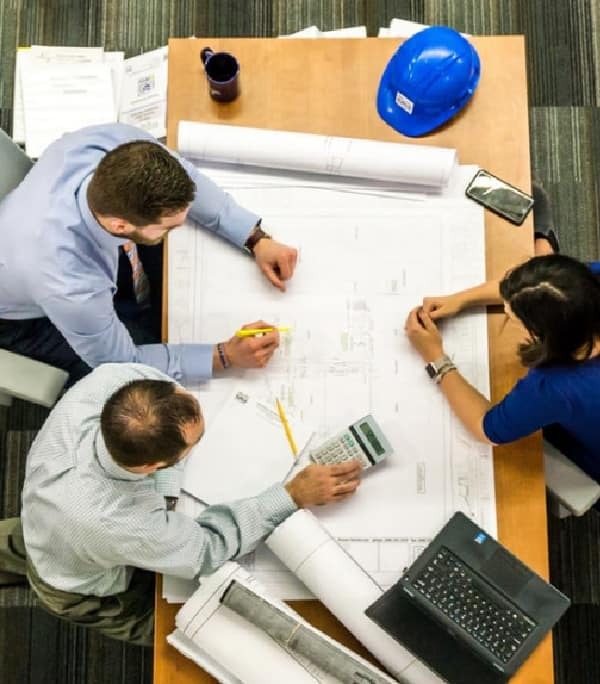 Notably, CBCA partner professional bodies can use their CBCA-partnership to bid for and bag blockchain training projects in large government and other non-business organizations, which usually prefer procuring from not-for-profit organizations. National Blockchain associations can rapidly transform and enrich the blockchain talent quality in their local industry by partnering with CBCA and offering its members convenient opportunities to acquire CBCA certifications. 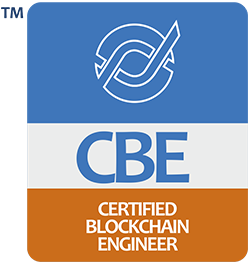 If you have large teams working on a blockchain value-node for any use-case, and they are distributed across multiple facilities, allow us to build a smart Blockchain certification system right inside your company – powered by the CBCA UBKF™ standards-framework. 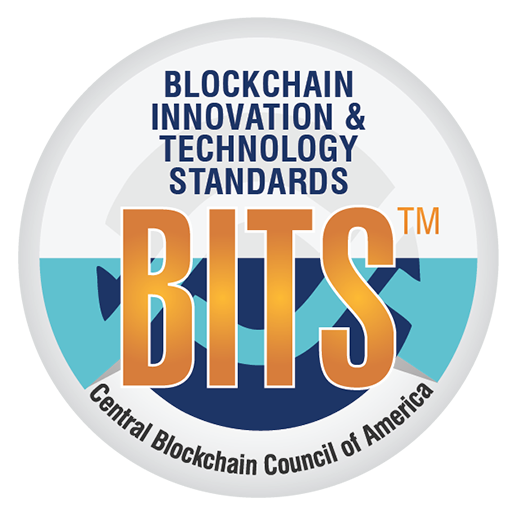 Under the CBCA Corporate Partner program, CBCA partner’s both business and non-business organizations to help them create their own in-house certification centers for their Blockchain technology talents, managers and staffers aligned to the international CBCA UBKF™ standards-framework. Become a CBCA corporate partner if you also want to join the league of organizations globally who are empowering their blockchain operations, business and productivity with CBCA international standards through the partnership. As a CBCA Enterprise Business Partner, your company handles the lucrative enterprise, institutional and B2B segment for us. You get to deal in all CBCA lines of international certification products and programs including CBCA professional certifications - BBP™, CBE™, and GBL™ to organizations for their employees. You also manage sales of the most advanced CBCA-BITS™ enterprise business management standards and certifications in your market. Controversies, threats of security and challenges of ethics are worrying all blockchain stakeholders, and the entire blockchain community now is desperate to embrace international standards of management excellence and ethical practices. A CBCA Enterprise Business partnership helps Blockchain and Technology consulting firms break into the exciting, high-growth blockchain space. 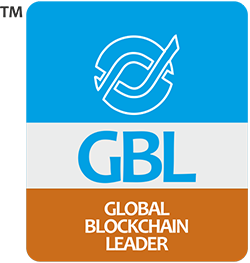 CBCA certifications for blockchain professionals and the CBCA Business Management Standards for blockchain businesses are the world’s only platform-independent global certifications for blockchain companies. If you desire to expand your consulting business, it is the best time to join forces with CBCA and enter blockchain. We will equip you with the necessary knowledge and mechanisms, standards, and credentialing apparatus to help your business and also to empower you for facilitating a swift spread of professional and systemic excellence blockchain organizations. 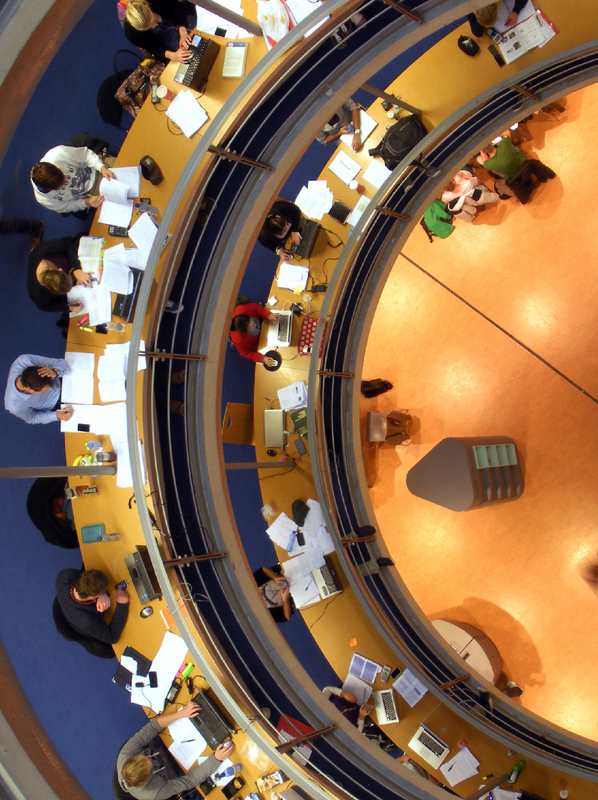 CBCA has identified business schools, universities and specialist blockchain schools as ideal breeding grounds for the next generation of blockchain thought leaders and professionals. We are keenly looking out for collaborating and partnering with eminent institutions to build a strong global network of CBCA Academic Partners. CBCA helps these institutions enrich their regulation academic programs with the powerful credentials of CBCA, and offer value-added education. We welcome your institution to join this growing CBCA network as our mission-critical partners for breeding young and new–age blockchain experts and professionals. Under the CBCA accreditation program, universities and business schools are equipped with the necessary learning content and credentialing apparatus aligned to the CBCA-UBKF™ Ver. 17-5.2. There’s more: students and alumni of CBCA-recognized institutions get to earn the fantastic Qualifly™ privileges too! They earn for themselves some very critical exemptions and concessions for the CBCA blockchain certifications – not available to external applicants. CBCA has identified business schools, universities and specialist blockchain schools as ideal breeding grounds for the next generation of blockchain thought–leaders and professionals. Sound Us Now. We'll be Happy to Work with You!